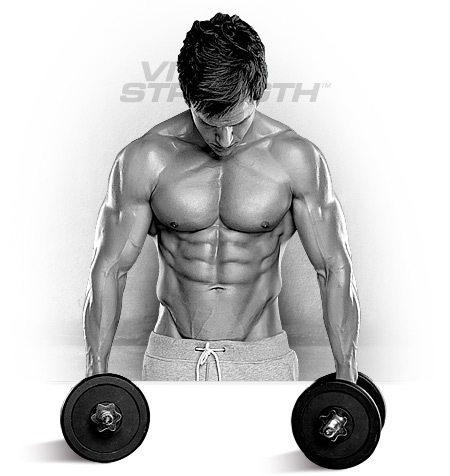 Glutamine helps build, repair and protect lean muscle. 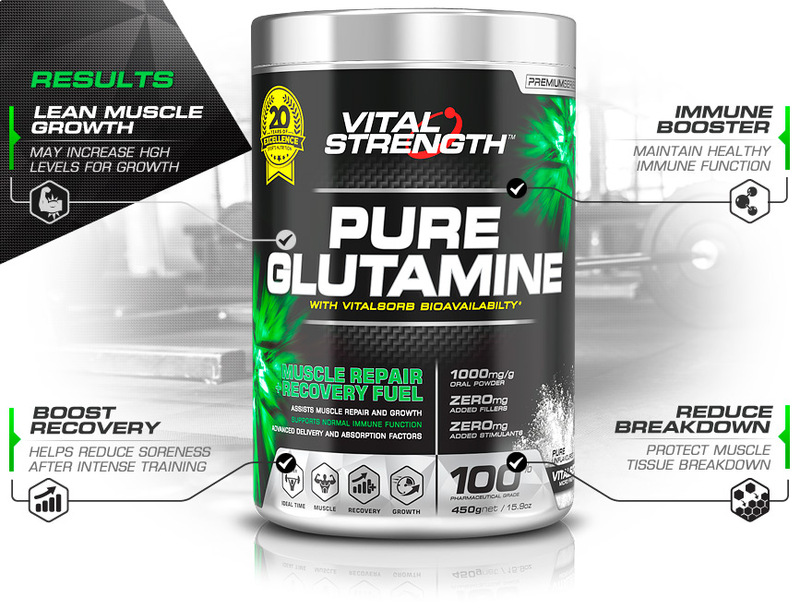 Glutamine plays a key role in protein synthesis, helping to minimise muscle tissue breakdown and improve protein metabolism.. 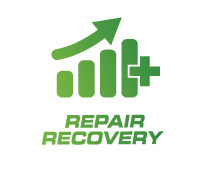 Accelerates muscle fibre repair and minimises muscle soreness for increased training frequency, intensity and result. 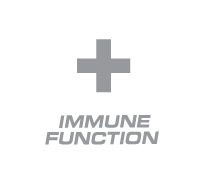 Maintains healthy immune function during times of heightened stress and intense physical training. 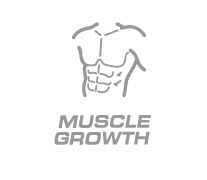 L-Glutamine supplementation promotes a positive nitrogen balance and may increase HGH levels to support new muscle growth. Used by athletes to maintain a healthy immune system during times of strenuous exercise, glutamine is important to normal immune function. 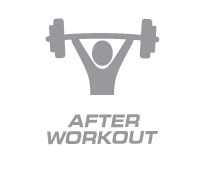 Has an anti-catabolic effect, which protects muscle protein during your workout by helping suppress the rise in cortisol which is shown to contribute to muscle tissue breakdown. 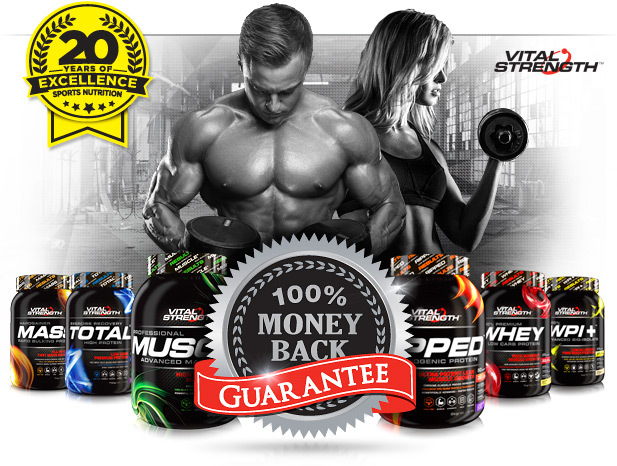 100% Pure Pharmaceutical Grade L-Glutamine. Made in Australia from local and imported ingredients. Glutamine is the most abundant amino acid in muscle tissue, which can be exhausted by as much as 50% after strenuous exercise. 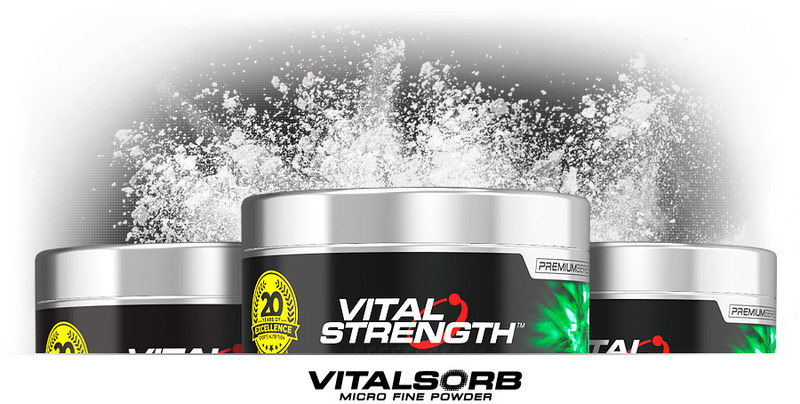 Replenishes depleted L-Glutamine levels to protect against exercise-induced immune impairment. I have used it very successfully for months. I no longer suffer from the dreaded DOMS. I recover quicker. I work harder. Mix 1.9g into water or juice and stir until dissolved. Consume after training. *Serving size and frequency may be increased for athletes after consultation with a fitness or health care professional.